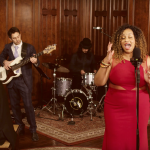 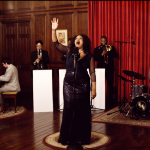 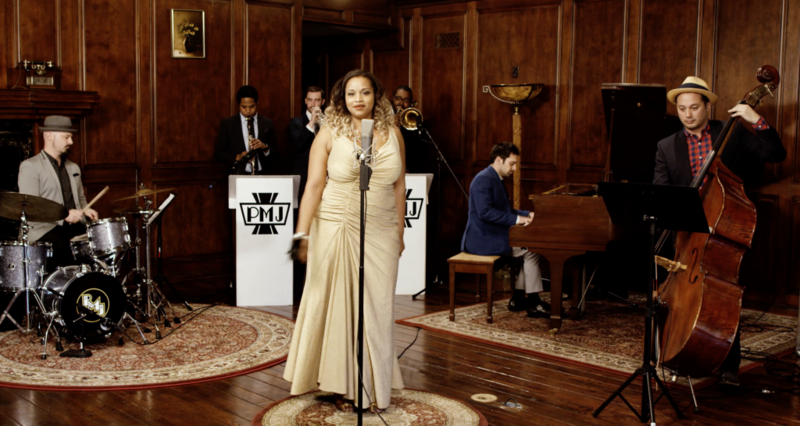 Maiya once again shows why she is one of PMJ’s premier vocalists; like the great blues and soul vocalists of the past, every note she sings is imbued with passion. 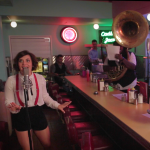 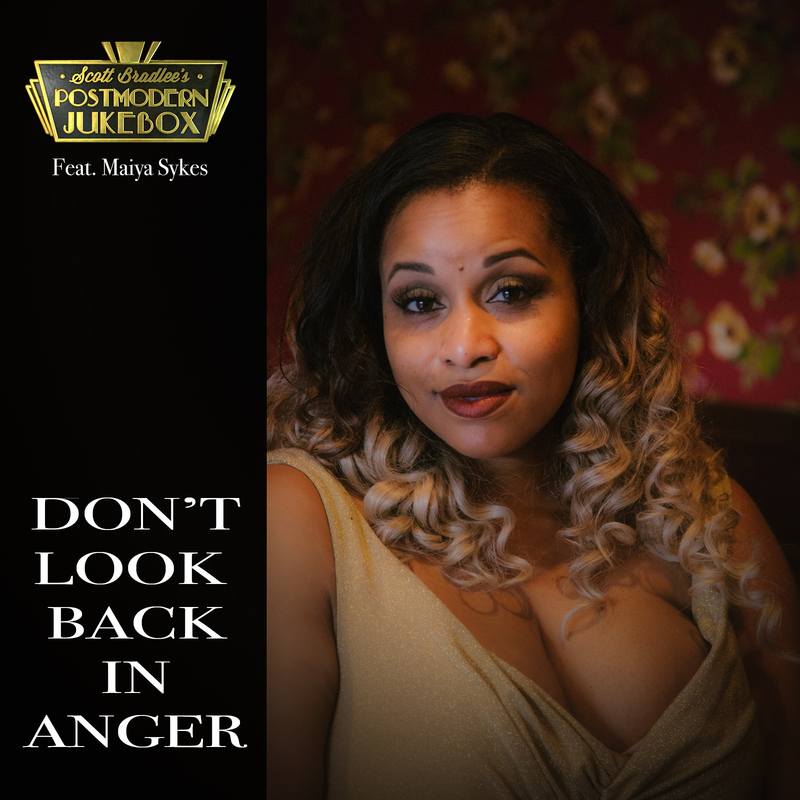 This song was a perfect showcase for Maiya’s work with PMJ: the lyrical, mournful quality of the chorus melody really comes through when her voice is combined with the dirge-y New Orleans accompaniment. 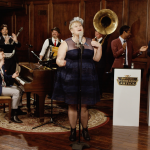 This one is also especially fitting, given that Postmodern Jukebox is playing Manchester – Oasis’ hometown – on March 3.